Executive Aircraft maintenance is a FAA Certified Repair Station, located at Phoenix Sky Harbor International airport. 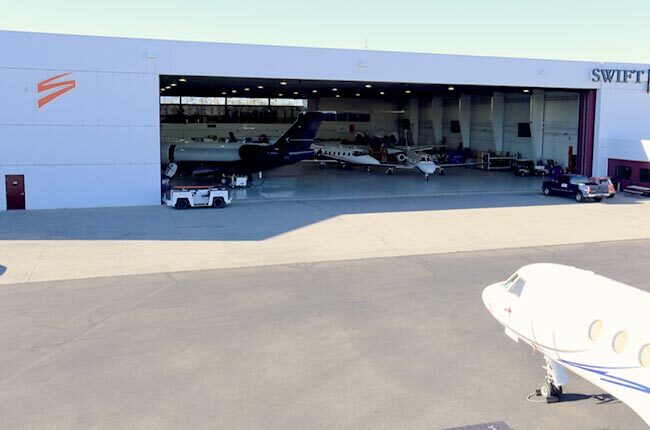 We have access to over 40,000 sq feet of hangar space and have decades of experience in completing heavy maintenance and routine checks on all sizes of business, commercial, and general aviation aircraft. From engines, APUs, airframes and avionics, to interior refurbishments, we can handle it all. Our goal is to reduce the complexity of owning and operating an aircraft by providing you with a single source for all your service needs. As your full-service aircraft maintenance facility, our strong service and support offerings are backed up by government and factory-authorized approvals.